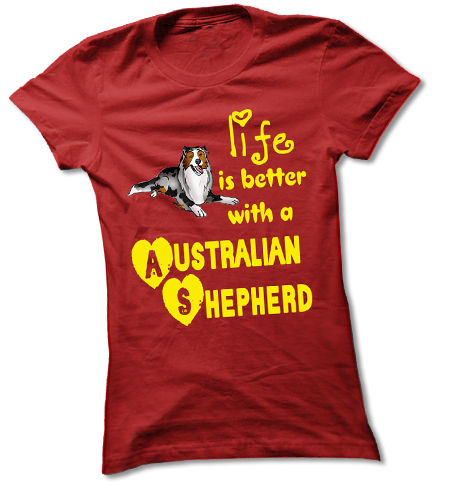 Australian Shepherd Lovers Newsletter -- We're Off To A Great Start! We've already got four new articles for you to check out and more planned on health and training related topics coming soon. I'll let you know about those as they become available on our Facebook page and in the next newsletter. 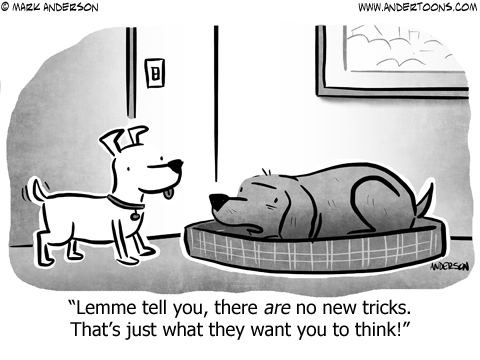 Dog Product Reviews - Let us know about great products you use. Q & A Forum - Have questions? Got answers? Join in the discussion. Australian Shepherd Art - Check out Aussie Art or post your own. Thanks for helping to make us the #1 Australian Shepherd site on the web! Dog skin allergy is more common than you might think. Dogs can suffer from allergies just as humans do. Diabetic dog food is one of the tools for helping control diabetes in dogs, but which is best to manage symptoms? Hair loss in dogs, or alopecia, is a relatively common complaint and, unfortunately, is difficult to prevent. Dog bad breath is something almost every dog owner has experienced but can be a symptom of other health issues. Thanks to Cameron Gibson for sending in this photo by Zach Gibson of Aussie Thelma.